Considering a 2013 MKS Ecoboost to replaced beloved 1994 Northstar powered DeVille with 64K. As a new car, the MKS is a bit pricey for what you get. But as a nearly new car prices are probably much more reasonable. 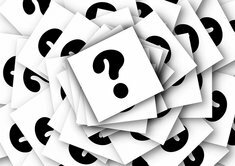 Have you already ruled out potential alternatives like the Cadillac XTS (more money), Chrysler 300, Hyundai Genesis (about to be redesigned for 2015), and Kia K900 (a new model for 2015)? I compared the XTS to the MKS here. What makes the Lincoln the front runner? 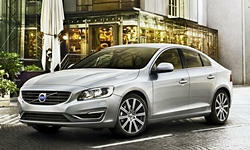 When you mention seats, performance and safety my mind immediately goes to Volvo for a cross-shop. The austere interior of the Volvo will shock anyone looking for a Las Vegas experience but in T6 form it's fast, quiet, reliable and the seats are incredibly comfortable. I believe they are built on variations of the same frame. Lincoln is incentivizing the MKS fairly heavily so it will be hard to beat on price. ^ Good point on incentives. They could make a new MKS far less expensive than the sticker price. Some of these incentives are targeted at Cadillac owners, though a 1994 might be too old to qualify. I hear leases can be especially attractive. 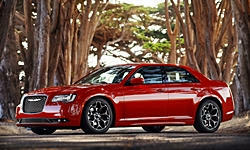 If AWD is important, none of these cars have system more than slip and grip. For senior citizens, it is hard to find simple controls in cars these days. Please note, AWD is effective only when you are applying power in turns, not while braking in snow. 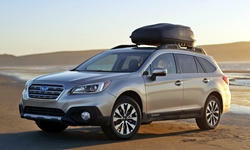 Check out Subaru Legacy and Outback (wagon). Good value. Great AWD and simple controls. Great fuel economy. Boxer engines might be noisy. Sat in the new Volvo wagon. Seats too narrow for this (fat) old man. Overall, I think it is a young mans car. 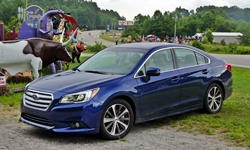 You should consider the new Buick LaCrosse or Chevy Impala as well. 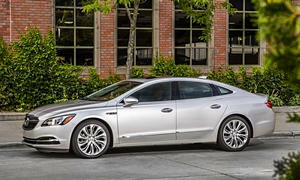 Large, very quiet(especially the Buick), and the new 3.6 and 6sp auto are fantastic. 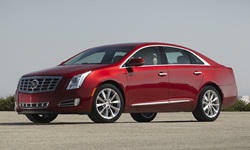 I also think the XTS is a great choice if the budget allows it. 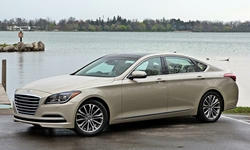 I personally love the Hyundai Genesis because you get a lot of bang for the buck along with a very long warranty, but the ride and road noise in the Hyundai is not nearly as good as anything from Cadillac or Buick. Also, the Caddy and Buick come with 4/50 warranties. 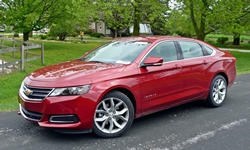 The new Impala is impressive, and a good "Big Man's" car, being one myself. Lots of value. 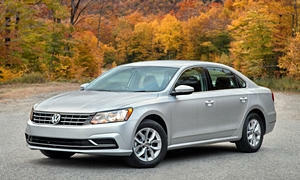 The VW Passat base is big too, good mileage out of 2.5 Turbo 4.